But what makes a perfect diamond…even better? 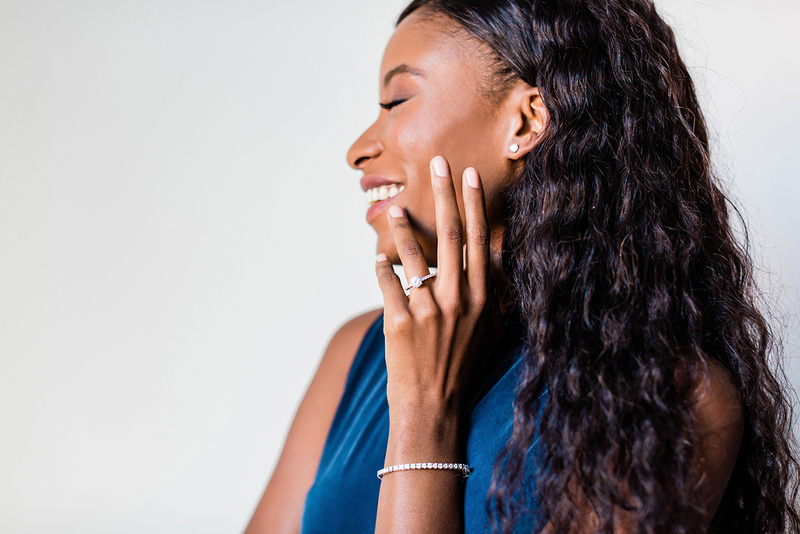 Today we’re filling you in on the latest technology in engagement rings and beyond — the lab-created diamond. Maybe a few negative terms come to mind when you think of something grown in a lab: counterfeit, fake, cheap, etc. Throw them out the window, babes, because the lab-grown diamond is literally a diamond in the rough. We’ve got the dedicated + passionate jewelers at Clean Origin to thank for educating newlyweds-to-be around the world on the benefits of a lab-grown diamond. And today we’re sharing the wealth! Ain’t nothin’ like the real thing babaaay! The only difference between a lab-grown diamond and a mined diamond? Its origin! A lab-grown (sometimes called man-made) diamond is chemically, physically, and optically the same as those grown below the earth’s surface. Only, its birthplace is inside a lab, where it is “grown” with cutting edge technology that replicates the natural process. 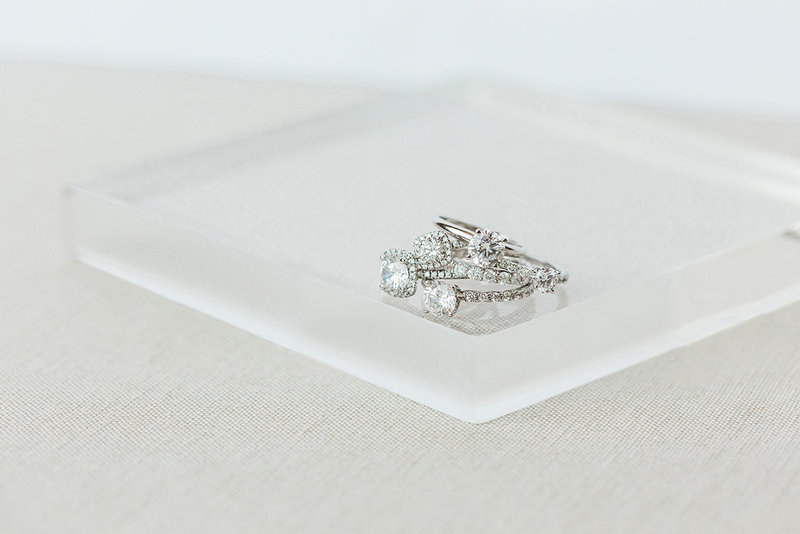 Here’s what you need to know: lab-grown diamonds are not knock offs or cubic zirconia. They are exactly identical to those found in the earth. If you want to know more about how Clean Origin grows their diamonds, they’ve outlined the process here with complete transparency. Long story short: we trust these guys (who have been in the jewelry industry for 3 generations!) and the proof is right there in the stunning diamonds! 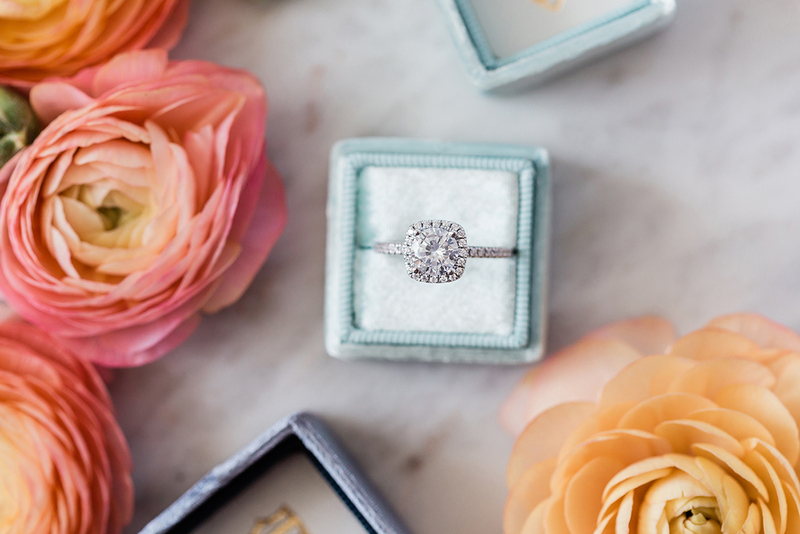 Good news for you: you’re either saving on the ring OR you’re getting a bigger diamond, depending on how you want to spin it ;) Although production of lab-grown diamonds requires large upfront investments, the reduction in the supply chain is what will save you some cash! The way that Clean Origin puts it, your diamond touches fewer hands along the way, resulting in a less expensive rock. 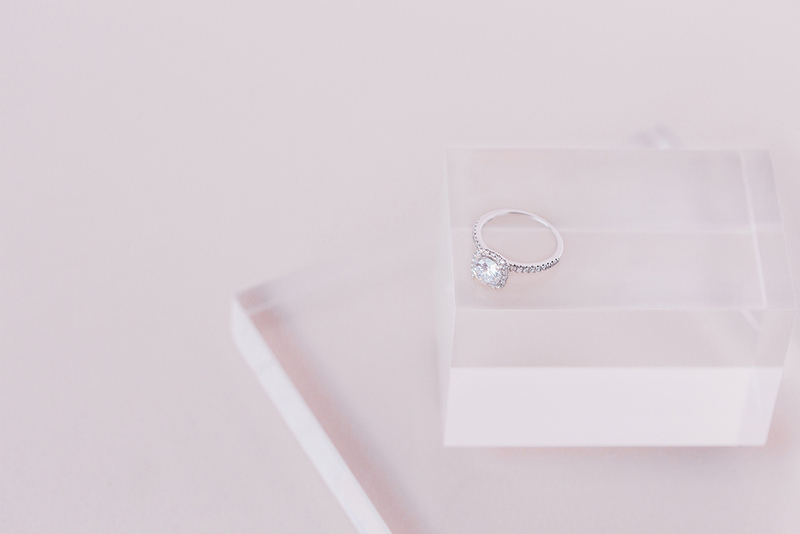 So far you’re saving money and you’re getting a real diamond — all good news for you. Now, here’s where it all starts to sink in that a lab-grown diamond is genuinely a GREAT decision. While diamond mining companies are taking steps toward more earth-friendly practices, the fact remains that mining any natural resource takes a toll. 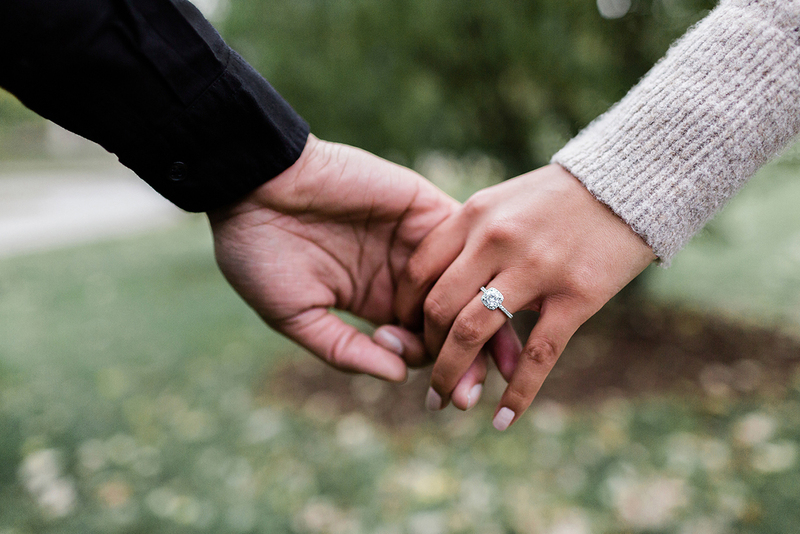 It takes less energy to grow a diamond in a lab than it does to dig for it in the ground — a significant difference when it comes to building an eco-friendly engagement ring. In addition, lab-grown diamonds will always be 100% conflict free. We’re definitely seeing less forced labor on miners and their families, but if you want to be totally sure that your engagement ring is ethically made, lab-grown is the way to go. Now that you know the 101 on lab-grown diamonds, allow us to share why Clean Origin is killing the game in the jewelry industry! 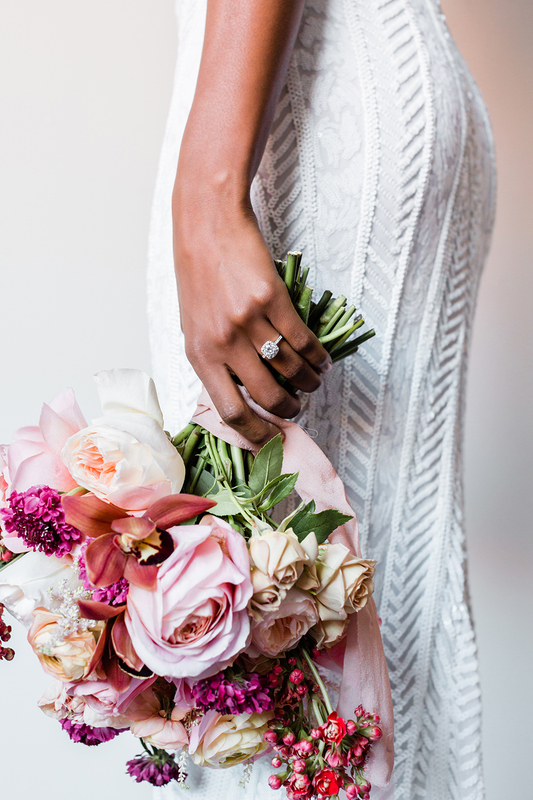 First of all, Clean Origin has over 100 gorgeous and competitively priced engagement rings to choose from in white gold, yellow gold, rose gold, and platinum. If it turns out the ring isn’t the one, Clean Origin offers a 100-day money-back guarantee. You’ll also get free shipping and one free resizing! There is No “Better” — Only Love! While some may want to debate which type of diamond is “better,” in reality, mined diamonds and lab-created diamonds aren’t in competition with one another. Diamonds represent love, and love is love. We couldn’t have said it better ourselves. Shine on, loves! This post is sponsored by Clean Origin. Thanks for supporting our sponsors!